So what do you do when the market’s going down? Enter short selling: a way to profit from declining stocks. * When you short sell, you're betting against scams. 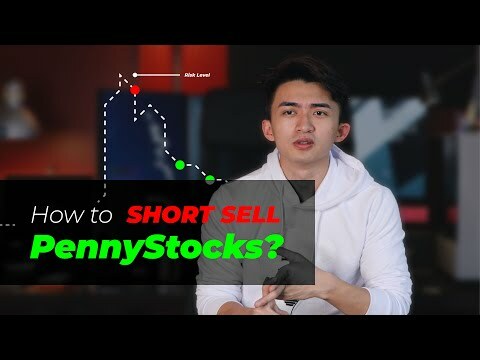 Shorting isn’t the easiest strategy for newbie traders. It can be tough to master, especially during a bull market. It can be easier in a bear market — that’s when most stocks are dropping and there may be more pump and dumps. Your brokerage account and account size can also make it difficult to borrow shares on short opportunities. If your broker doesn’t have the shares to short, you can waste time chasing a stock and missing other opportunities. Preparation is key here — just like everything else in the market. Doing the proper research can help you with this strategy. You need to thoroughly understand exactly what you’re getting into. Do you short sell? What’s your favorite pattern to trade? Leave a comment below and let me know! Enter short selling: a way to profit from declining stocks. * When you short sell, you’re betting against scams. Favorite pattern is shorting stocks that are known for failing morning spikes such as ABIL. Not too good at buying stocks, but trying to improve that. The best day traders are able to go long and short. I've watched almost all the original dvds and a quarter of trading tickers at the moment and halfway through complete Penny stock course book. Guys just a little tip read the book while watching the dvds it can get confusing sometimes with the terms they use in the dvds the book helps you with the basic terms you need to know. Tim S and Tim B.. thanks so much for doing this video. I'm a 2.5 month challenge student (Papa D) and have been successfully paper trading for just 14 days now. 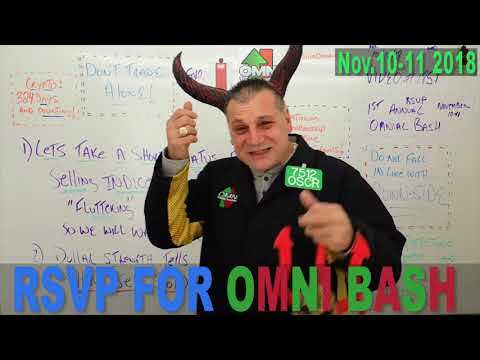 You have confirmed in my mind with this video to continue to focus on learning patterns for longs and dip buying and not to spend time just yet, on shorting. I do want to add short selling to my tool box, but obviously I'm not ready yet to build the framework, while still pouring the foundation. Thanks so much for this confirmation, so I can stop saying "huuummmm" to myself about it! If going long on a company, say a 5 year stretch…in your opinion what percentage of stocks go completely broke or become worthless? Also how often do you see stocks shoot up a few hundred percent in one day? Have your top millionaire students made their wealth by shorting or catching a lucky huge breakout stock? It also seems that shorting is very dangerous, why risk it? I’m wondering if at last in 2019 there will be a surge in the price of uranium and, accordingly, in uranium mining stocks? I can never short sell any stocks with my TD Ameritrade account. I don't know if they don't have any shares to short but I know I can never get any shorts sells. When you trade do you watch the computer screen the whole time? 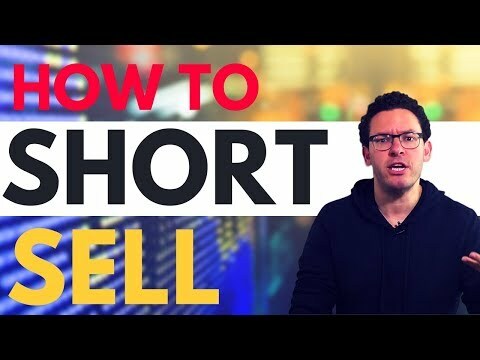 I couldn't agree more about shorting. But what can you do for those who can only start with $200 as possible investment?? A lot of motivated africans like myself can't come up with $1000. You help build schools in Africa, I think building/creating potential and successful african traders would have a greater impact too in their countries. Hello i like better go long..but the only thing rigth now i cant focus on one trade or 2 ..I have so many and my wach list…how a can do it to creat my own wachlist? Hey Tim I have been learning from you for the past couple months. I now have the money to start trading but I can only trade 2 days a week. What days would you recommend to trade. I got a Question Tim, I'm kinda new to your videos, and have watched maybe 12 of your thousands of videos so far and plan on watching more. My question is, when doing your due diligence, what are the signs you look for when determining rather or not a penny stock is a legit company or a scam?